After a nine-month search, Anthony, L. Jordan, BGCO executive director-treasurer announced that Douglas E. Baker has been selected as communications team leader and executive editor of the Baptist Messenger, effective Aug. 1. Baker, 40, comes to Oklahoma from the Baptist State Convention of North Carolina, where he has served as director of public relations and executive director of the Council on Christian Life and Public Affairs since 2007. Baker is a graduate of Louisiana State University, where he majored in music education with a minor in philosophy of education/history. He holds a master of divinity from New Orleans Seminary and an M.A. degree from Johns Hopkins University in Baltimore, Md., where he was awarded the highest academic honors by the University. Before going to the North Carolina Convention, Baker was director of corporate relations in the office of the president of the United States Naval Academy Foundation in Annapolis, Md. 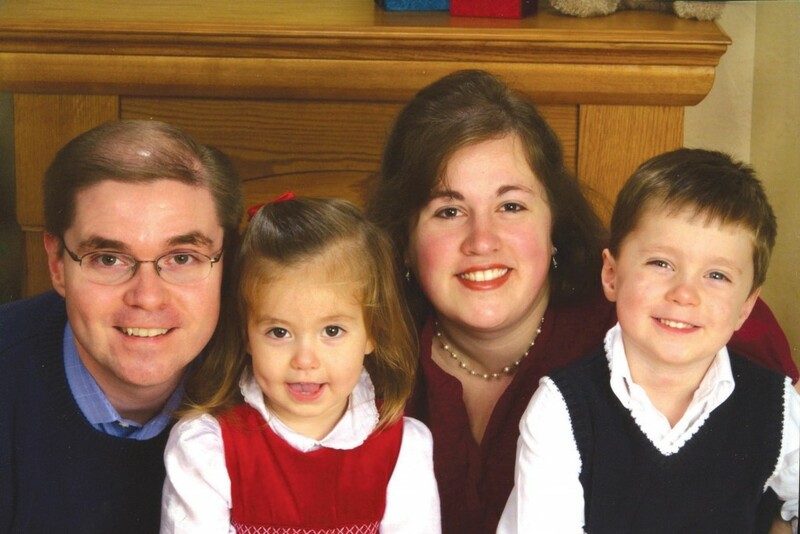 In 2004-05, he served as pastor/administrator, missions and evangelism for First Church in Alexandria, Va. The previous three years, he was executive director of the Emmanuel Foundation in New York City, and served as editor of The Kairos Journal. Baker was special assistant to Arkansas Gov. Mike Huckabee, 1999-2001, serving as chief speech writer and directing policy/legislative research. From 1998-99, he was director of communications for Union University in Jackson, Tenn., where he served as editor of The Union University Magazine. He also has served as chief of staff for NorthStar Leadership in Baton Rouge, La., a public policy research firm specializing in principles of public policy directly impacting K-12 and higher education, and as deputy director and project assistant/press secretary for the governor of Louisiana. He is a two-time recipient of the Governor’s Award for Outstanding Leadership, and received the President’s Award for Academic Achievement at New Orleans Seminary. 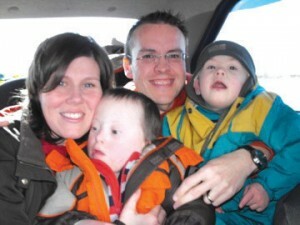 Baker and his wife, Nicole, are parents of two children, Bradford Douglas, 4, and Barbara Anne, 2. “Baker has served three governors, edited two magazines, led a foundation and served as an associate and interim pastor,” said Jordan. “He has a grasp of the centrality of the local church, knows the place of the state convention and has many connections with significant people in the SBC. While board action is not required to call Baker as team leader, Jordan said in the September board meeting, the board will be asked to elect him as executive editor of the Baptist Messenger.